How Does Driverless Car Insurance Work? Driverless cars are being tested in the Bay Area, but a dose of reality comes with them--when they get into an accident, how does the insurance work? Work is being done in Silicon Valley on driverless cars, which will eventually, like current cars, need to be insured. And that might get tricky--can we really get insurance for them? "Clearly, this technology is not yet ready for mass-deployment, but it's getting there," California Insurance Commissioner Dave Jones said. Admitting that he is playing catch up to Silicon Valley innovation, Jones said he recently enjoyed his first driverless car ride and has held a public hearing in San Jose about how to protect the cars of the future. 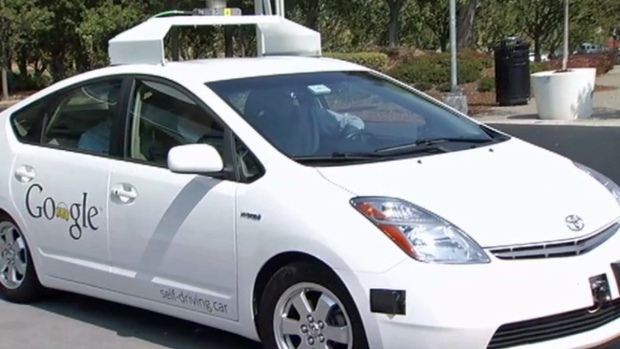 California Mulls How to Regulate "Driverless Cars"
California's Department of Motor Vehicles is wading into the complex question of how to regulate the use of cars that rely on computers -- not people -- to drive them. Bob Redell reports. "It holds tremendous potential in terms of reducing human error, accidents and fatalities, but it also raises a lot of questions about what is the appropriate insurance product," Jones said. It is a question not often asked in Silicon Valley where people like to gawk at what Google rolls out next. “It has no steering wheel. It has no brakes. It just has a destination panel and a start button,” Sedgwick LLP Attorney Hilary Rowen said. 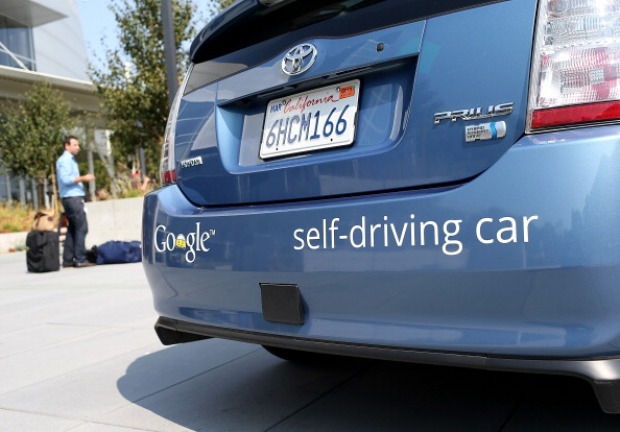 Insurance experts said there are still lots of questions to answer, like is a driverless car even a car? Driverless cars may reduce the number of accidents on the road, but for now, it seems there is work to be done before one of these can drive people around. 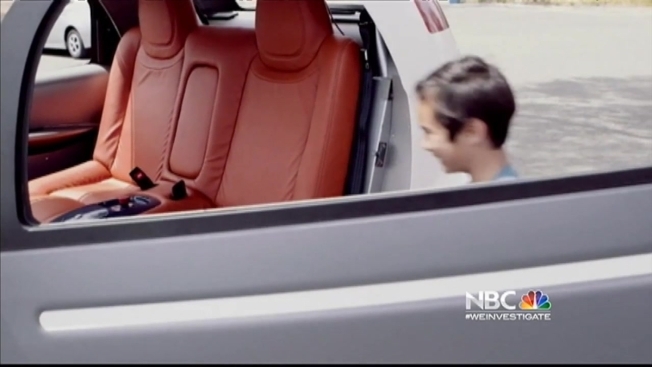 The California DMV is expected to announce new guidelines Tuesday regarding driverless cars. Google says that cars it is programming to drive themselves have started to master the navigation of city streets and the challenges they bring, from jaywalkers to weaving bicyclists - a critical milestone for any commercially available self-driving car technology. Terry McSweeney reports. Among them, a series of license plates to identify cars without drivers.